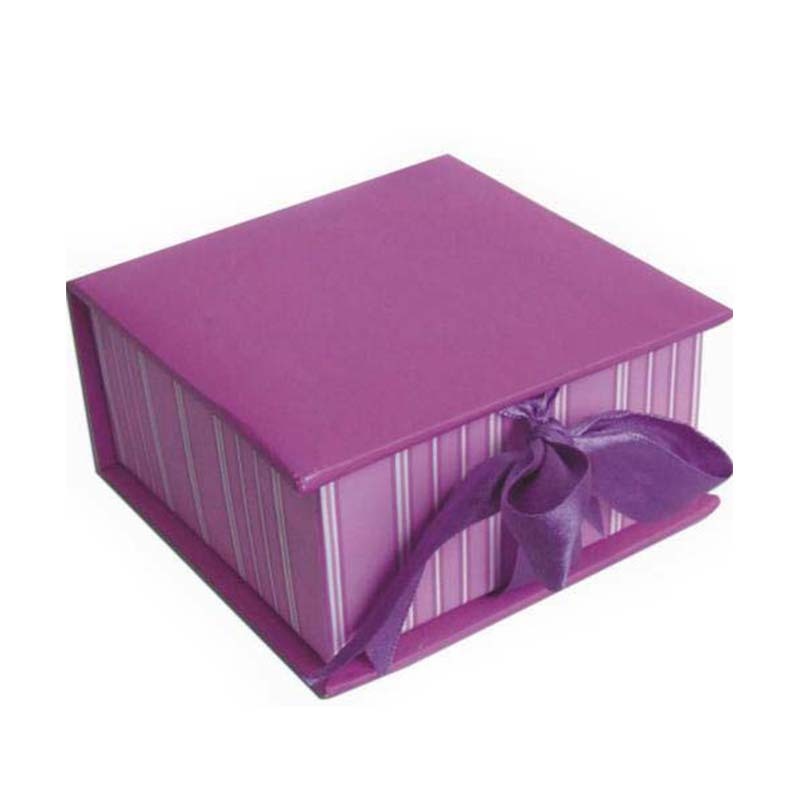 Product categories of Gift Tray/gift Box, we are specialized manufacturers from China, Gift Box, Jewelry Gift Boxes suppliers/factory, wholesale high-quality products of Magnetic Gift Box R & D and manufacturing, we have the perfect after-sales service and technical support. Look forward to your cooperation! The experience of Carton packaging design: The creative production of product packaging is not a matter oftechnology but of marketing. As for the printing and production processes, it is only the bottom equipment and technology system that the industry and the company must possess for the packaging manufacturers. This is only the process of production and production. After the box is produced, it is actually a product. All the information conveyed by the box is actually the information of the goods and is also an interpretation of the goods themselves. The Gift Box is a practical gift package with the main purpose of presenting gifts for relatives and friends, and is an extension of the social needs of a functional package. The gift box is a manifestation of the heart. Our love gift or the love merchandise purchased by us is a package that can reflect the effect. It is either romantic, or mysterious, or a surprise, or a shock when you are slow. Slowly opening it is like opening the secret forest in your heart and showing him the different intentions you are expressing. This is the meaning of the gift box. In the graphic design, hot stamping, UV, and convex (concave) can play the role of finishing touch and highlight the design theme, and is particularly suitable for the decoration of trademarks and registered names.